TAMPA, Fla. — Bowl games have always been about having a good time. It’s why there’s a “Bowl Week” and a number of team events around the city hosting the game. For Iowa and Florida, there are quite a few things to do this week. A trip to Busch Gardens on Dec. 28, a visit to Tampa Bay General Hospital and a Lightning game on Dec. 29 and even a beach day on Dec. 30. There’s a balance to be found between layers enjoying themselves and preparing for the game. It certainly, however, is no easy task. Florida head coach Jim McElwain, also in attendance at the press conference, had a similar take. 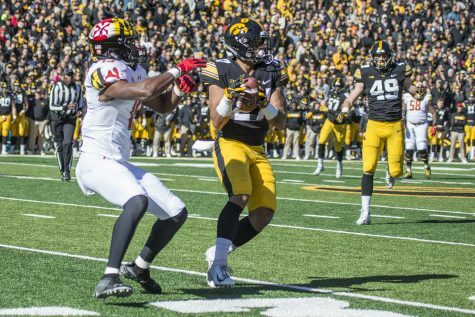 On the surface, it sure seems as though the Hawkeyes are locked in. The players all say the right things, and the coaches seem pleased with how things are progressing. During the Hawkeyes’ trip to Busch Gardens, defensive tackle Jaleel Johnson might have said it best. It’s a valid point. Just as a player might escape into a number of different hobbies before a game week, these, too, provide something different to the routine. Team activities are never a bad thing, either, and they help strengthen bonds that will last long after football. 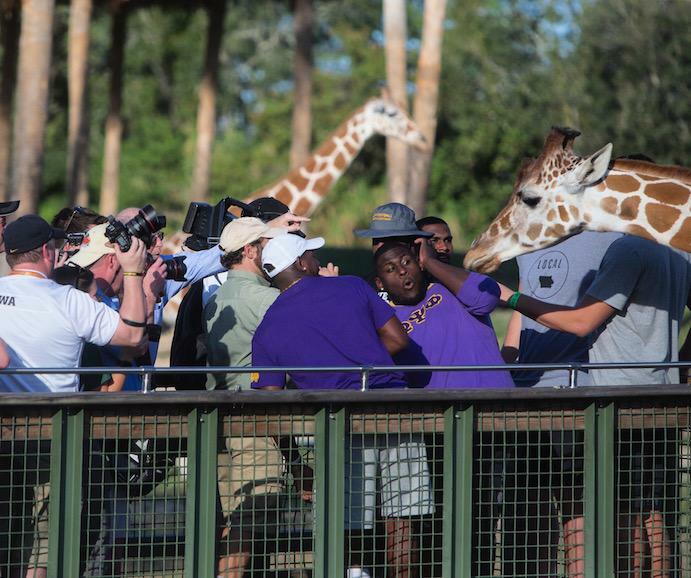 Speaking of the trip to Busch Gardens here for a second — it looked as if the players had a tremendous time; they got to get on a ride and a mini-safari that ended with their feeding the aforementioned giraffes. 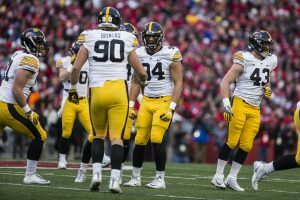 Balance, however, is key, and after last season’s blowout at the hands of Stanford in the Rose Bowl, Ferentz promised to make changes in the team’s preparation. 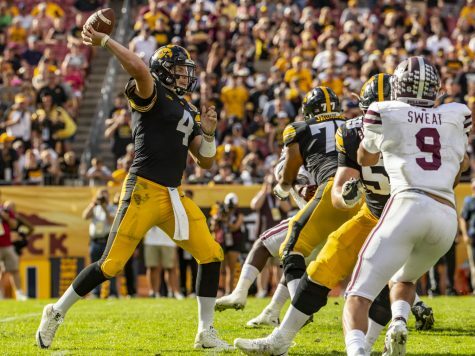 Iowa hasn’t won a bowl game since Ricky Stanzi was the Hawkeyes’ signal caller, and it has to be something that’s keeping Ferentz up at night. 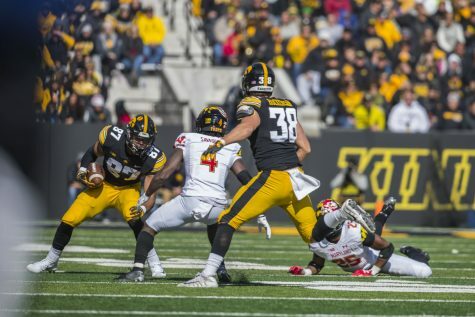 The big change for the Hawkeyes is that they’re simply down here later. 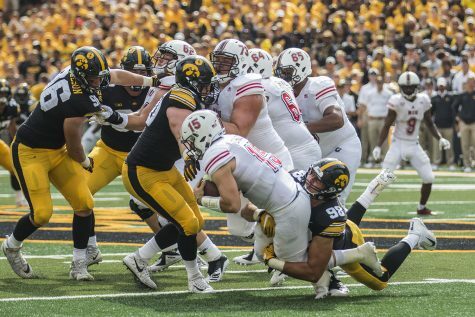 Ferentz has lauded the new football facility since it opened, and this year he decided the team would spend a few extra days in Iowa City. 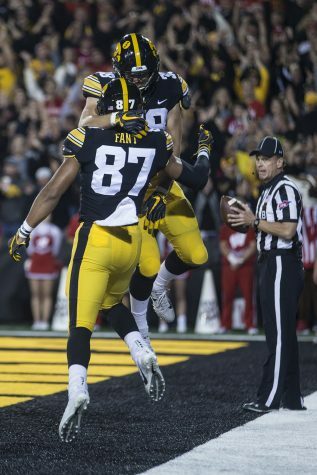 Normally the Hawkeyes go several days earlier than they need to be down there to acclimate themselves. That’s out the window this season, though Ferentz did say on Dec. 28 that was the only major thing he changed, at least publicly. 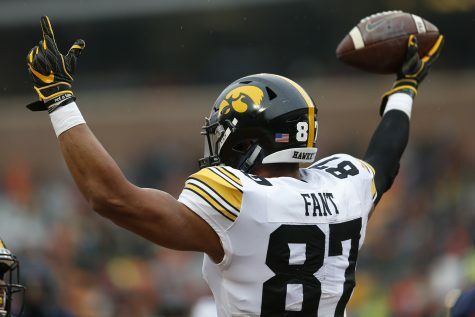 There could be more changes going on behind the scenes, but it’s certainly nothing Ferentz felt was worthy of notice.